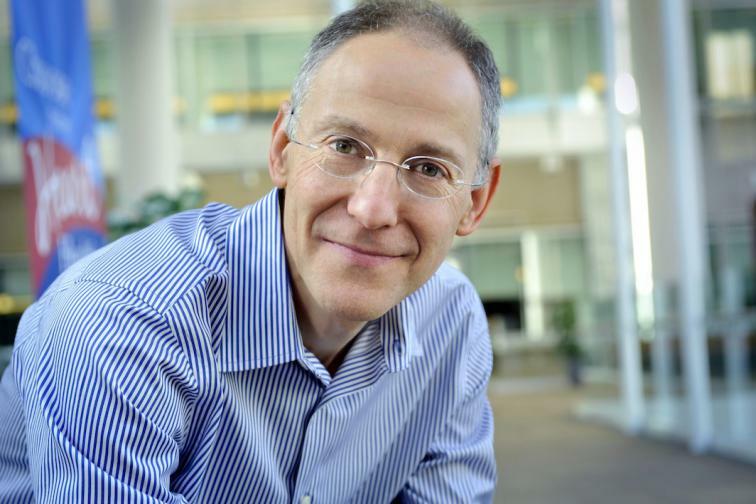 The Chicago Tribune discusses the newest addition to VillageMD's Board of Directors, Dr. Ezekiel "Zeke" Emanuel. Zeke is the older brother of Chicago Mayor Rahm Emanuel, and is an oncologist who has helped shape American health care policy with his work on the Affordable Care Act. To read the full article from the Chicago Tribune, click here.